If you were one of the MANY ‘Freemium’ Spotify users (read 50 million plus! ), this deal spells out bad news for you! Spotify executives have previously expressed opposition to the idea of temporary paywalls on the streaming music platform, but the company has now had to budge on this point. 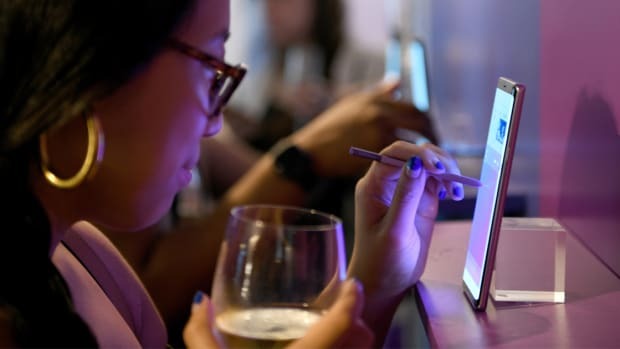 Spotify, which currently boasts more than 50 million paid subscribers, argued that its free service helps bring in new customers that are eventually converted to its paid service. As a part of this Multi-year agreement, Spotify will allow some artists with industry giant Universal Music Group to put their new albums behind a paywall for the first two weeks of release, making them accessible to Premium users only. 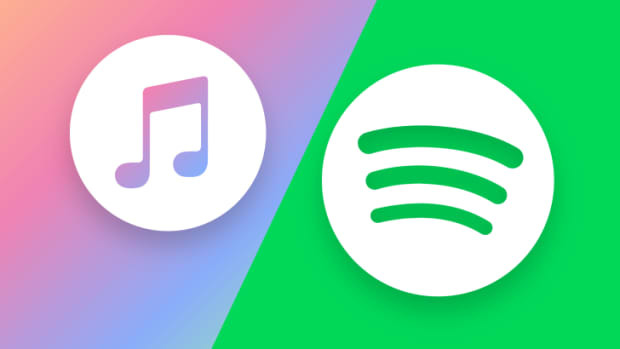 Under the terms of the new agreement, artists would be able to make their new records available exclusively on Spotify&apos;s paid premium service for two weeks, though singles from that album would be available to all users. As part of the partnership, Spotify will give UMG greater access to the their troves of data to reportedly help the label better expand and engage listeners and in exchange the deal allows Spotify to cut the royalties it pays for Universal’s recordings to about 52 percent, from about 55 percent. However, this change is contingent on Spotify reaching certain subscriber goals over the term of the contract, said sources. “We will be working together to help break new artists and connect new and established artists with a broadening universe of fans in ways that will wow them both," said Spotify Chairman & CEO Daniel Ek. He also went on to say, "We know that not every album by every artist should be released the same way, and we&apos;ve worked hard with UMG to develop a new, flexible release policy." in a Press Statement on Tuesday while announcing the deal. “Music is art, and art is important and rare,” Taylor Swift declared in late 2014, after removing all her songs from the streaming service. “Valuable things should be paid for. It’s my opinion that music should not be free.” she went on to say. Swift and a number of artists who supported this philosophy will be pleased to hear about this new deal between Spotify and Universal Music Group, the biggest record label in the world, that essentially snubs those millions of people on the free tier. The question now is, how well will this actually work out? 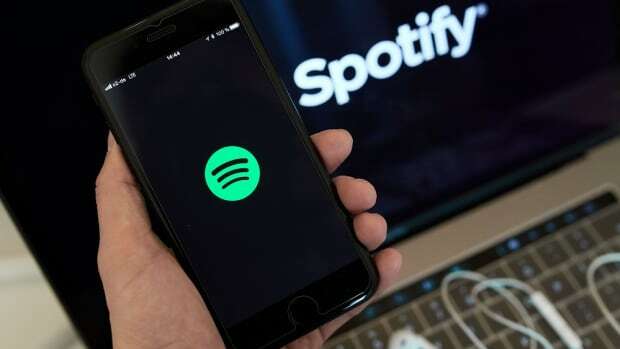 Services like Spotify account for more than half of all record industry revenue in the U.S., according to the Recording Industry Association of America. 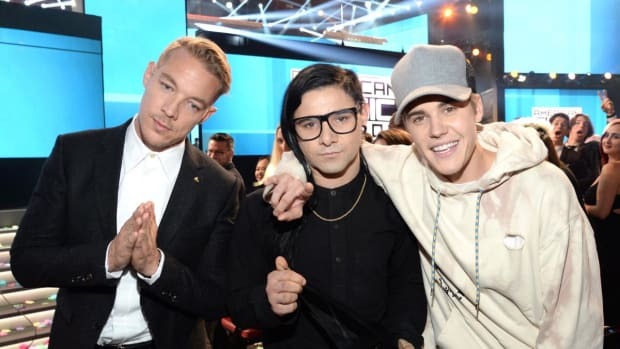 Yet record labels and music publishers are still wary. Free streaming services like YouTube and the free tier of Spotify account for a lot of listening, yet contribute very little to industry revenue. Another glaring issue here is that this might result in is larger amounts of Piracy! When Kanye West dropped an exclusive album on Tidal last year, Tidal subscriptions did indeed skyrocket - but needless to say, so did piracy. The Life of Pablo (Also the first ever stream-only album to go Platinum!!) was illegally downloaded via BitTorrent and other sites by some 500,000 people within a single day of its release. It stands to reason Spotify’s new Premium-only deals will trigger at least some degree of that same problem. 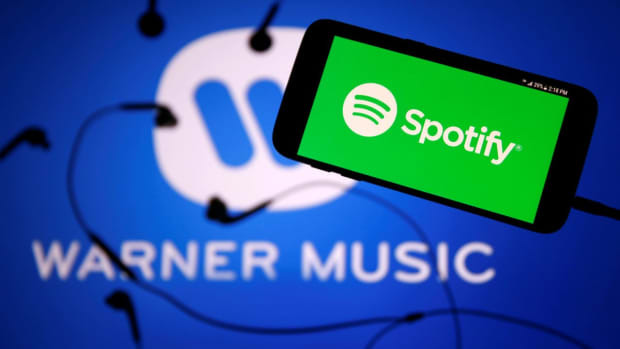 Spotify has been working to complete deals with the music industry&apos;s three biggest record companies—Universal, Warner Music Group, and Sony Music Group for some time now. 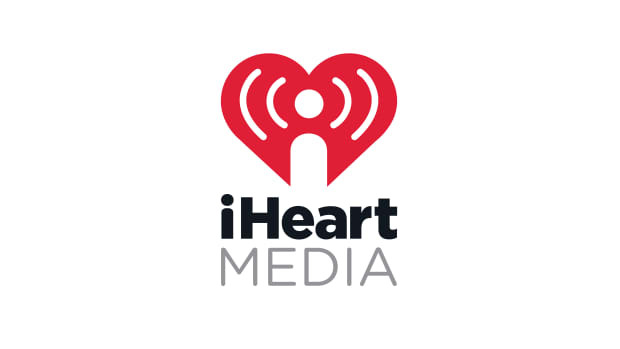 And signing this deal with Universal Music Group is likely a big step that could pave the way for deals with other major record companies to come relatively soon!